Depending on weather conditions, water in reservoir will last 2-4 hours. Customer will need to refill if using this setting. 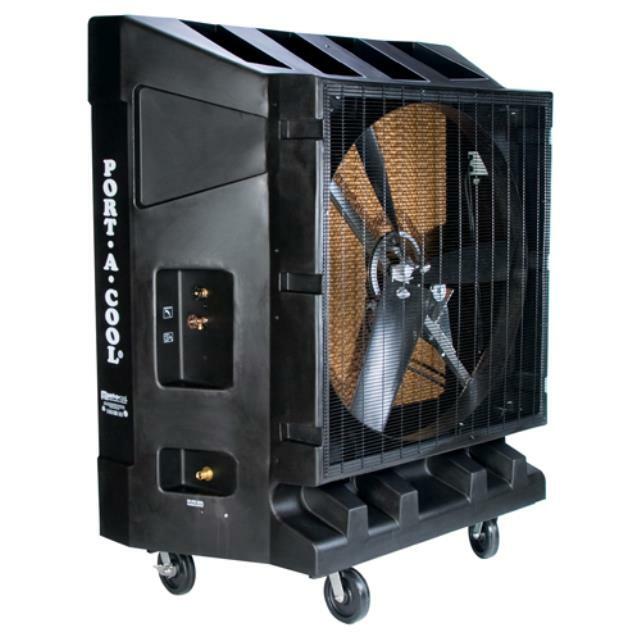 * Please call us for any questions on our large cooling unit black rentals in Dallas, Fort Worth, Plano, Garland, Carrollton, Arlington TX, and DFW Metro Area.